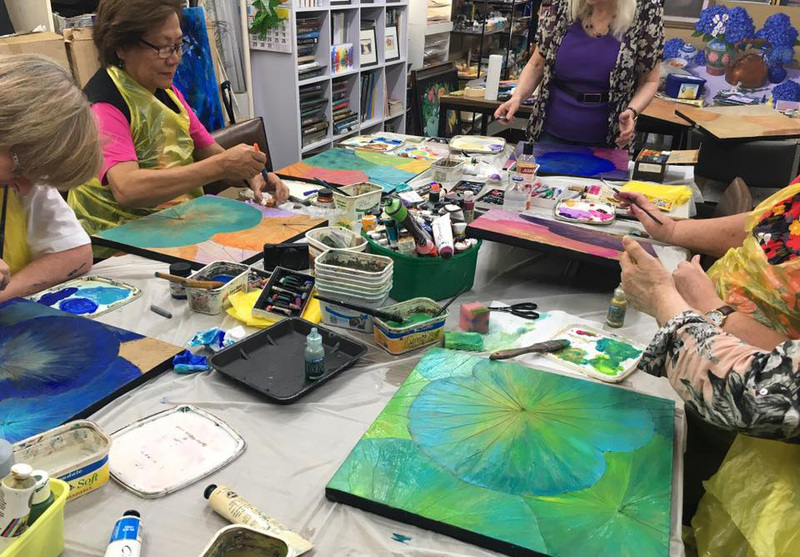 Join us for this new international craze! 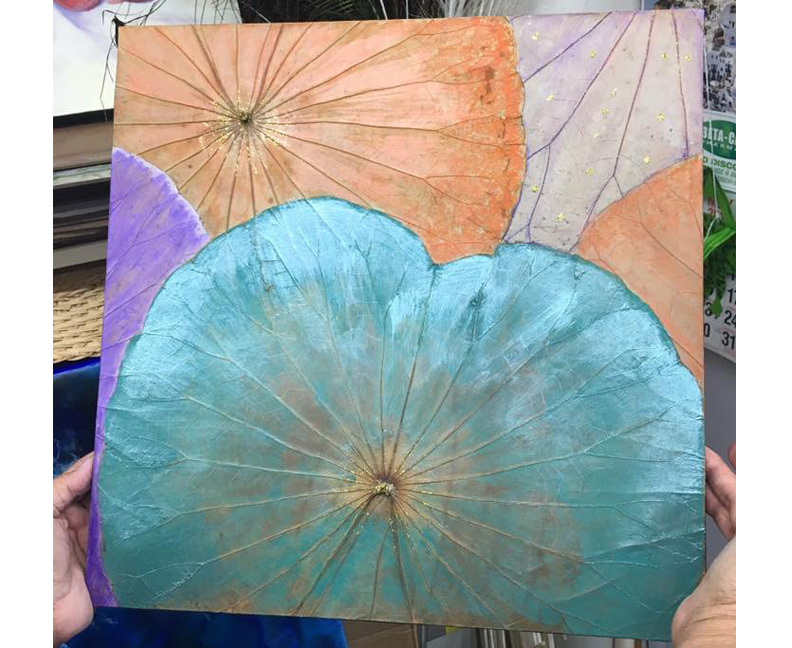 A fun relaxing atmosphere painting beautiful Lotus Leaves. 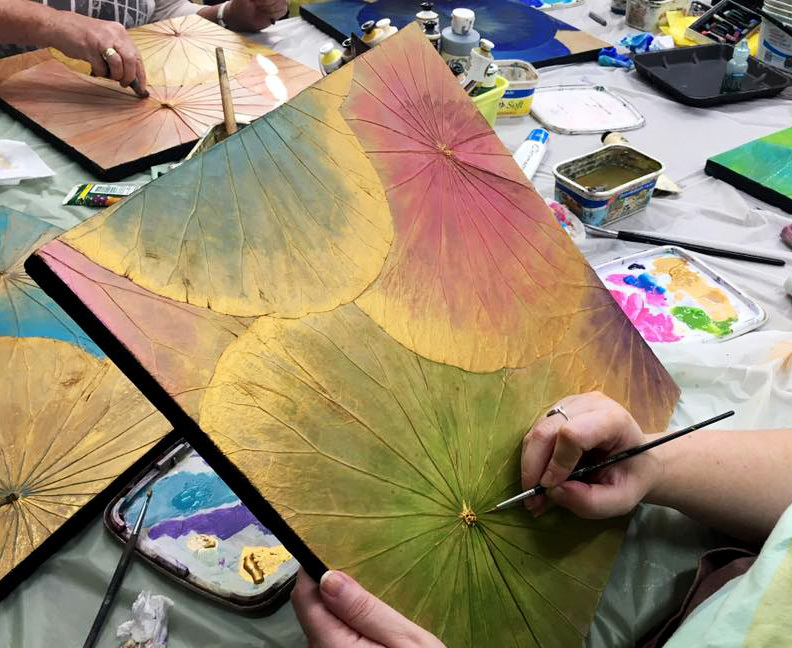 Enjoy the relaxing process of painting your very own Lotus Leaf Canvas.